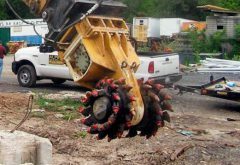 The TC-D hydraulic cutting unit is a modular design allowing for customization to suit job conditions. 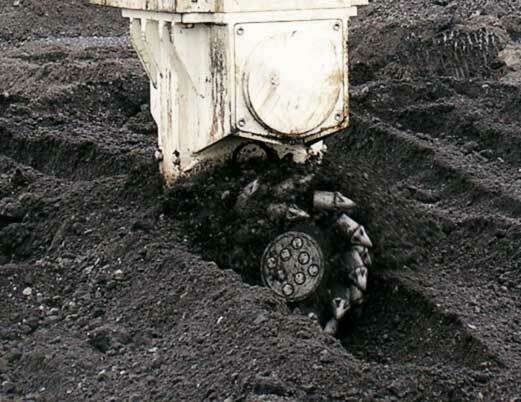 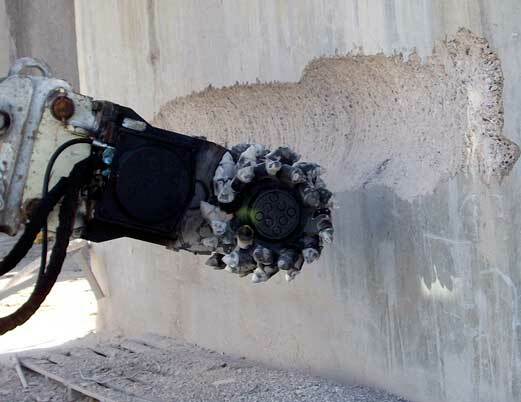 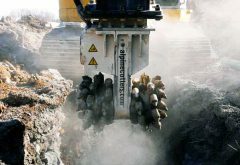 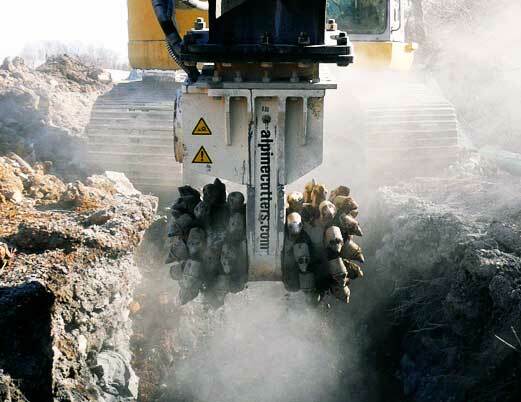 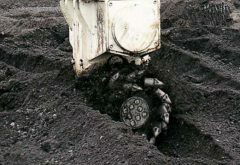 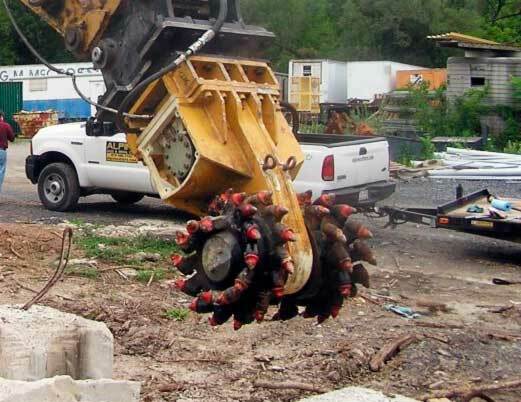 A range of motor displacements are available to suit different excavators and pump capacities. 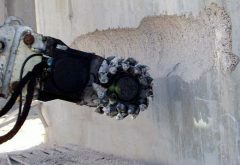 A range of drum options are available to suit job conditions.